Wild Wednesday time change to 3:45 pm every Weds. Join an Ogden Nature Center teacher/naturalist and two of the Ogden Nature Center’s resident eagles to discover amazing eagle adaptations. Learn about the personal survival stories of Sundance and Des Ta Te, two of the Ogden Nature Center’s resident eagles. Please meet in the Visitor Center. Enjoy a feast prepared by Ogden’s finest foodies, tap your feet to live jazz by local musicians Don Keipp, Ryan Conger and Brett Wright, and bid on outdoor gear, experiences, art and gifts – all inspired by nature. This fun, casual party is held outside at the Ogden Nature Center’s backyard glen. Proceeds benefit the Ogden Nature Center’s award-winning education programs and two beautiful nature preserves totaling 175-acres of open space in our community. 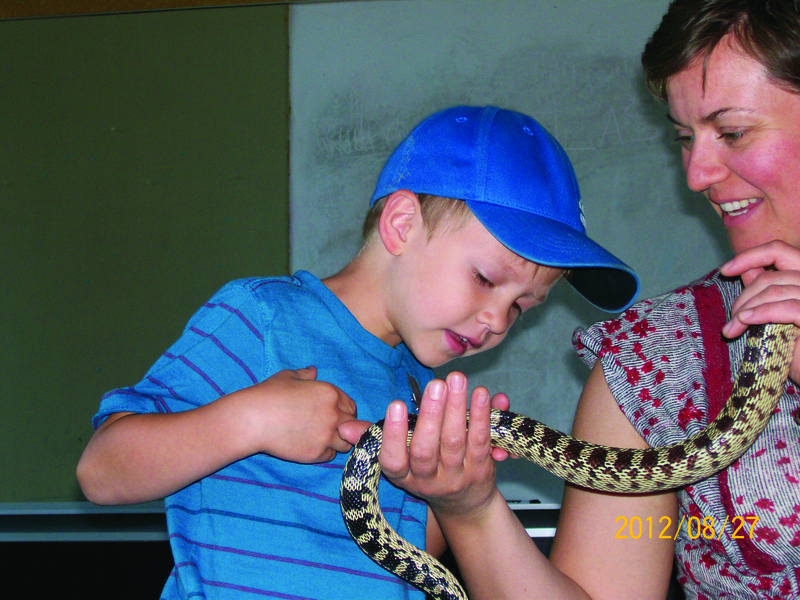 The Ogden Nature Center provides the perfect outdoor classroom for scout activities. Have an ONC teacher/naturalist help your scout pass off merit badge requirements during these 45-minute classes. Reservations and a non-refundable deposit are required. For more information on the requirements for each badge please refer to the website: www.ogdennaturecenter.org/education/scouting-programs. Have you ever wondered what the world looks like to an ant? Using a microscope you’ll get the chance to find out. 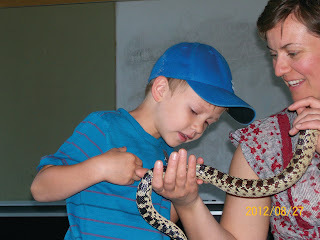 With the help of an Ogden Nature Center teacher/naturalist, you’ll have a close encounter of the natural kind. Please meet in the Visitor Center. Join the Ogden Nature Center and Mad Science for a learning adventure in flight and aerodynamics. In this one hour workshop, discover the forces that affect flight: lift, thrust, gravity, and drag. Make and test various plane designs to see these forces in action, and then see it live with one of the Ogden Nature Center’s flying friends. Please RSVP by 4 pm, September 19 to 801-621-7595. General admission rates apply to all other family members. Pre-registration required. Call 801-621-7595 to register. Discover the many things we use each day that come from trees! Race samara “helicopters,” play leaf tag and learn about the palms, teeth, veins, and needles of Earth’s tallest, oldest, and largest organisms. Fall has arrived! Help the Ogden Nature Center bring in the new season as we learn how animals and plants adapt to a changing environment of less sunlight and cooler temperatures. Remember to wear your best flannel shirt! Please meet in the Visitor Center. Please note:Class sizes are limited to ensure a quality experience. Call in reservations over the phone and pay with a credit card or come in person to pay with cash or checks. The Ogden Nature Center reserves the right to change instructors or cancel classes due to circumstances beyond our control including, illness, inclement weather or low attendance. The Ogden Nature Center is located at 966 W. 12th Street in Ogden, Utah. For more information, please visit www.ogdennaturecenter.org or call 801-621-7595.